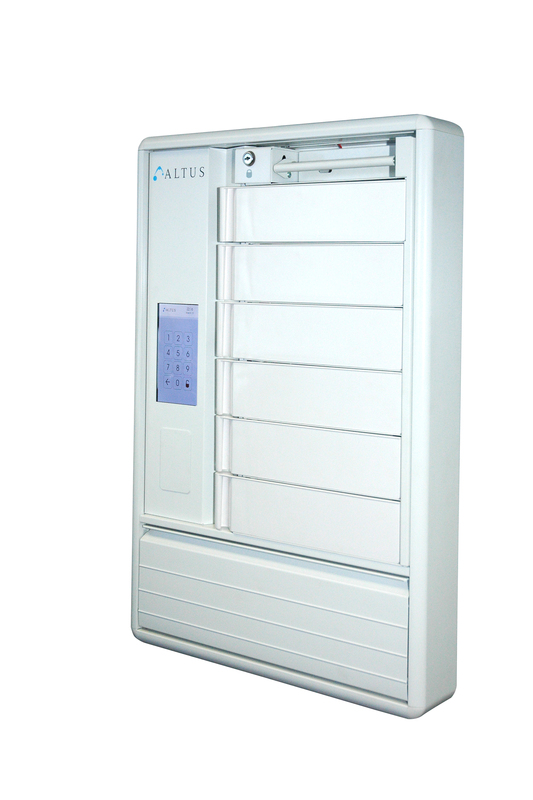 Secure medication all the way to the point-of-care | Altus, Inc.
Over the last seventeen years, Altus has spent countless hours making sure that our customers have the best technology workstations to get their job done as simply and painlessly as possible. These solutions have made charting and data entry into electronic medical records seamless by bringing the technology to the point of care to avoid errors. We’ve taken it a step further to not only provide best-in-class workstations but also provide secure medication delivery to the point of care. There are many solutions for secure medication delivery on the market, but often they stop short of securing medication for the last 100 feet. We’ve taken medication delivery a step further. Clinicians walk over 5 miles per shift. This often results in fatigue and errors in medication delivery as clinicians are distracted or taken away from the task at hand. Bringing med delivery to the point of care eliminates wait time and walks to the med room and can improve your patient satisfaction. 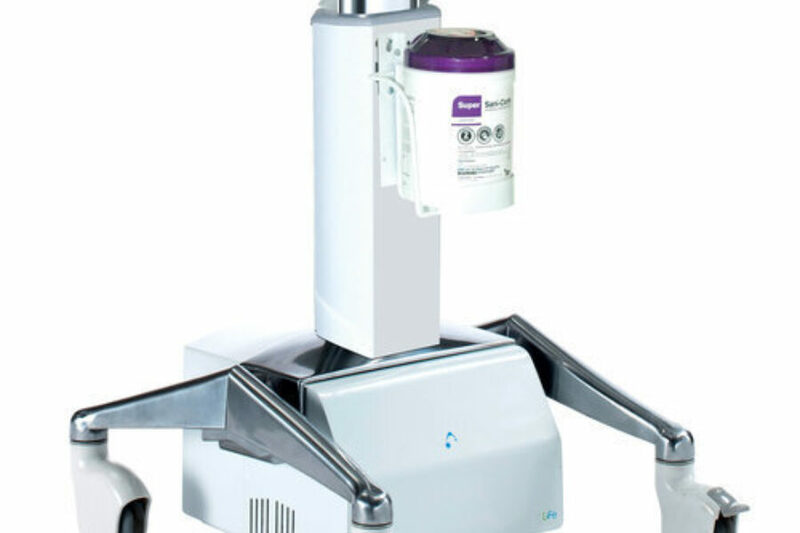 Whether it’s our true sit-to-stand cart design or light and easy to remove refillable cartridges, our medication delivery solutions are designed to reduce bending while clinicians perform their tasks. Clinicians average two and a half hours per shift retrieving supplies! Drastically reduce this time and focus it back on the patient. Clinicians can begin their shift by getting all of their patients’ medication ready and prepared at one time. Each patient’s medications will be individually locked and clinician access can be monitored at the cart, wall unit, or from a computer with access to the central management software. Clinicians can easily view and access patient medication with our simple and intuitive user interface. With the same software on both our cart and wall units it’s easy to go back and forth without having to learn a new workflow. Categorize by patient name, room number or supply type - all information that will be tracked at the ClioMed and RediMed as well as on the central management software (CMS). Now it's even easier to secure and audit medication to the point of care. 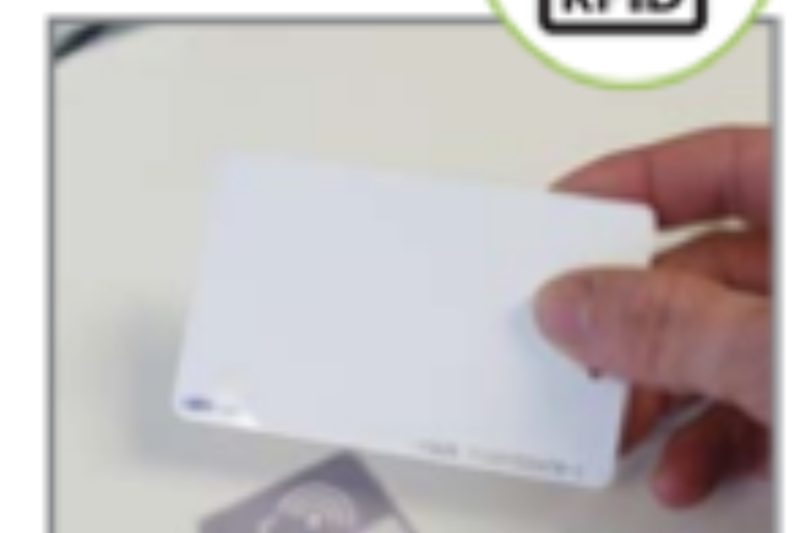 Our integrated touchless RFID badge reader seamlessly merges with current hospital RFID systems, allowing you to login to the user interface with just your badge. Assign access levels for each employee, scan their badge and you're ready to go! With our technology and electronically labeled drawers and bins, clinicians have easy view, access, and track patient medication. All of that information is backed up, tracked, and saved at the ClioMed cart as well as on the central management software (CMS). This allows for easy auditing at a single location to understand who accesses what, when, and for how long. Not ready for the full trackable/auditable solution for medication delivery? Altus offers a wide variety of locking drawers on both our powered and non-powered carts to keep your supplies and medication secure. 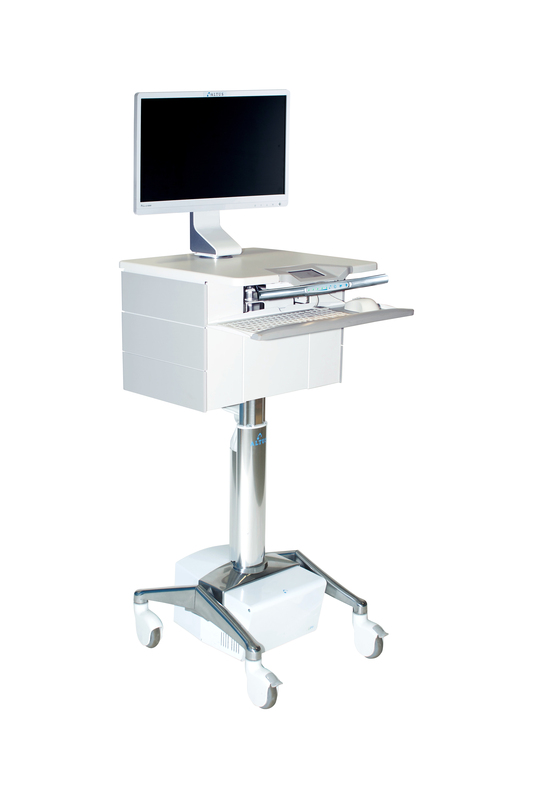 ClioMed is the most ergonomic EMR medication delivery solution on the market. 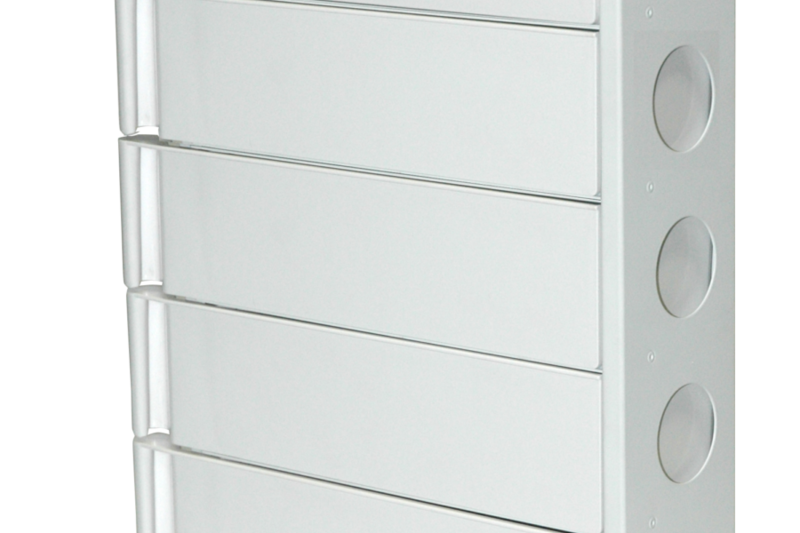 Coupled with unsurpassed security with individual locking drawers, audit tracking, and an intuitive design. Clinicians will experience improved workflow while increasing patient satisfaction. ClioMed re-establishes the standard for EMR medication delivery. RediMed provides wall mounted medication delivery at or near the point of care. 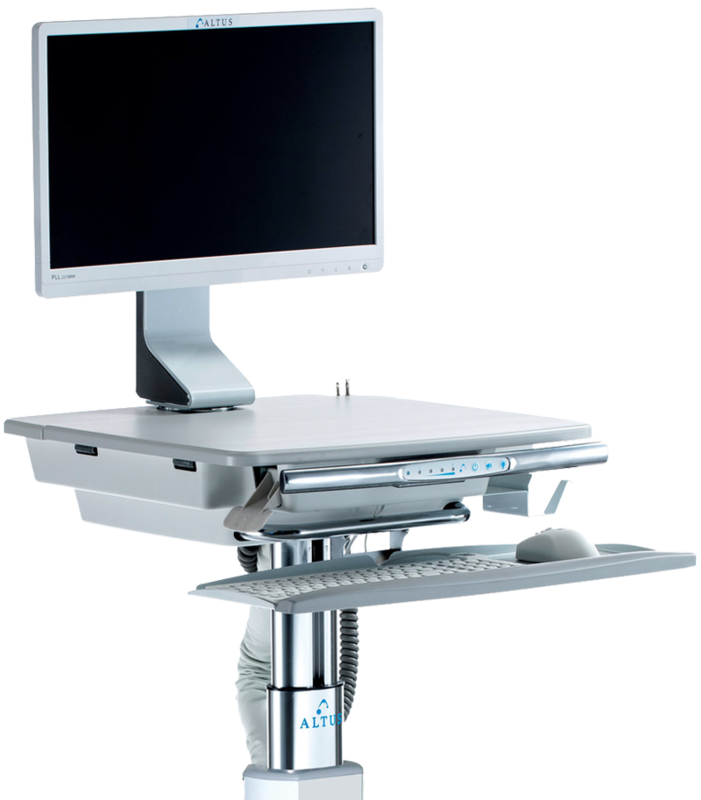 Coupled with unsurpassed security and an intuitive design, clinicians will experience improved workflow while increasing patient satisfaction. Clinician’s average over 5 miles of walking every shift and a large portion of that is due to the ~2.5 hours they spend retrieving supplies. RediMed is designed to focus that time back on providing care.